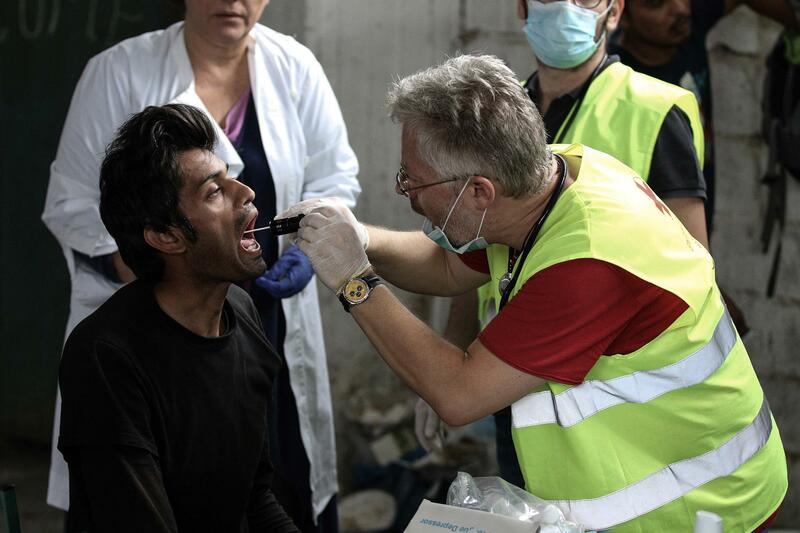 A migrant receives medical attention at a former paper factory in Greece that has been turned into a makeshift camp. Twenty public health researchers from 13 countries worked on the project for two years, reviewing nearly 300 studies, primarily from this decade but going back as far as 1994. Populist leaders, they say, have painted a picture of migration today as primarily hordes of destitute people flooding into rich countries, carrying diseases and sucking up resources. The truth, they say, is far different. According to the International Organization for Migration, the U.N.'s migration agency, today more than one billion people live in a region other than where they were born. A quarter of them live in a different country, the rest have relocated within their homeland. They are a mix of refugees from war-torn areas and climate change refugees fleeing heat waves, droughts or rising sea levels, along with job seekers and students who've paid their own way to enroll in universities in other countries. The commission cast a broad net, looking at studies and analyses on anthropology, law, health, economics and more. "There is consistent evidence from multiple disciplines that a range of myths that have been used systematically to justify prejudice against migrants are really not borne out by the facts," says Ibrahim Abubakar, director of the Institute of Global Health at UCL and chair of the commission. "The commission has done a very good job bringing together what we know, and some of the needs we hear about," says Mesfin Teklu Tessema, who directs the health unit of the International Rescue Committee. Here are some of the key points considered by the report. Do migrants spread infectious diseases? That's an idea put forth by opponents of migration — most recently with claims that the migrant caravan in Mexico is carrying leprosy, tuberculosis and smallpox (which was declared eradicated in 1980). Finding information about the incidence of infectious diseases in migrant populations was a challenge for the commission, because many migrants and refugees arrive in other countries without permission. "They don't want to be seen and heard and counted," says Paul Spiegel, a commissioner and director of the Center for Humanitarian Health at Johns Hopkins University. Spiegel and the other commissioners say there's not evidence of a big problem. Two studies involving more than half a million immigrants to the U.K. and Norway did show that migrants have higher rates of tuberculosis than local populations but do not appear to transmit TB to their new neighbors. Are migrants a burden on local health systems? Not the migrants who move to high-income countries. They have a lower mortality rate overall than locals. The commission sites studies showing that over the years, and across age groups, there are proportionally fewer deaths among migrants. They're less likely to die from heart disease, cancer and other common conditions. There was not enough data to say if the same is true for migrants to low- and middle-income countries. The commissioners list several possible factors for the survival advantage, including the possibility that healthier people are more likely to migrate than sicker ones, so the migrant population might be healthier in the first place. What's more, migrants offer a benefit to health-care systems by providing key personnel. "One of the things the report clearly establishes is high-income countries are hugely dependent on migrants from low-income countries for medical care, teaching and caring for grandparents," says commissioner Terry McGovern. The U.K., where foreign doctors can take tests and qualify to practice, is a striking example. A quarter of the doctors in the National Health Service (NHS) are not British-born, and policymakers are concerned that as a result of the move to leave the European Union — widely viewed as an anti-immigration vote — fewer foreign doctors may want to live in or migrate to the U.K. Those possibilities are a threat to the already seriously understaffed NHS. But refugees fleeing difficult situations — fewer than 10 percent of the total migrant community — do present challenges when it comes to mental health issues. They had about double the incidence of depression and anxiety as migrants moving for employment. A research study accompanying the report that migration has a mental health impact on family members who are left behind. It shows that children who do not join their migrating parents are 50 percent more likely to develop depression than other kids. They are also more likely to have anxiety and suicidal thoughts and to use drugs. Has there been a sudden jump in migration? Even though the number of migrants in the world is at a record high, the rate of immigration has not increased very dramatically. It was 2.9 percent of the world's population in 1990, and last year it was 3.4 percent. And migrants who are refugees are not targeting rich countries, mostly because they stay in the first safe place they can reach. "Data for migration tell us that more people from low- and middle-income countries are migrating within their own countries and region than across high-income country borders, even if vocal political rhetoric implies otherwise," the commissioners conclude. Is their birth rate on the high side? Another finding that thwarts political rhetoric is that once settled, migrants are not having a lot of children. The commissioners found that migrants have fewer children than locals – barely replacing themselves at 2.1 births per woman. What about the financial impact of accepting migrants? The report says there's an overwhelming consensus among economic analysts that migrants add to the economies of higher-income countries and help people back home as well. For example, a 2016 report from the International Monetary Fund claims that over the long term, both high- and low-skilled migrants to wealthy countries improve those countries' economies, so that over the years, a 1 percent increase in the immigrant population can increase GDP up to 2 percent. Remittances sent back to low- and middle-income countries are a vital source of support to people who stay behind. Of the $613 billion dollars sent back home last year, three-quarters of it went to low and middle-income countries, according to the World Health Organization. Joanne Silberner, a former health policy correspondent for NPR, is a freelance journalist living in London. 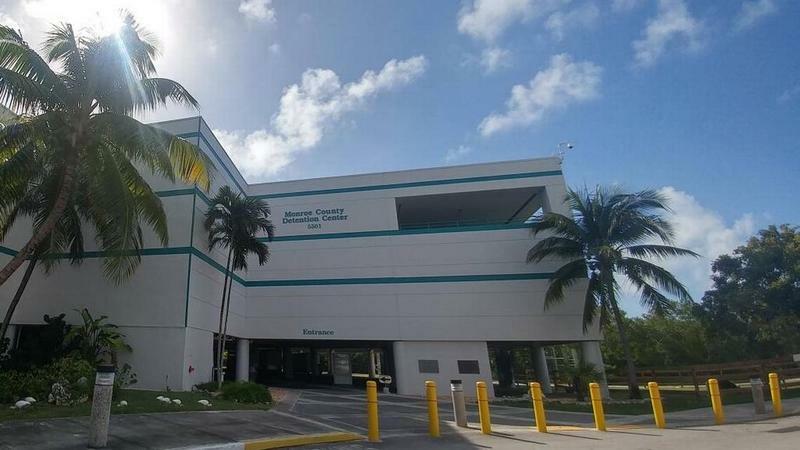 A Keys man who was held at the Monroe County jail on a federal immigration detainer — even though he's a U.S. citizen — is now suing Monroe Sheriff Rick Ramsay in federal court. 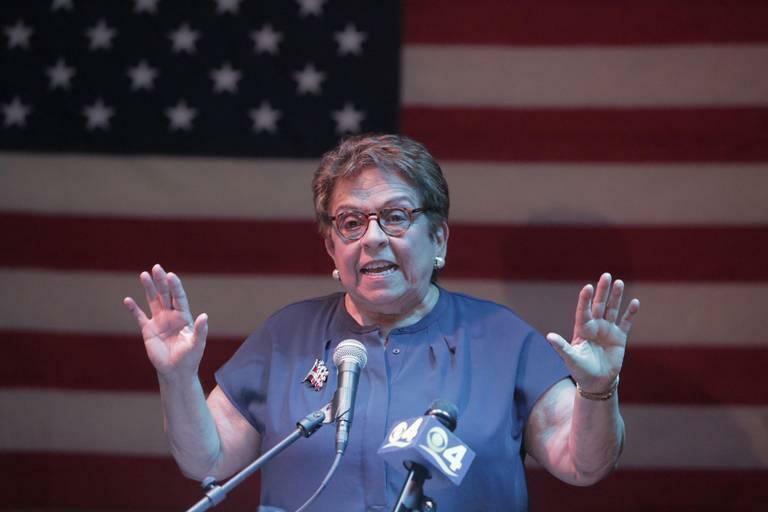 Last month, Democrat Donna Shalala won a long-held Republican congressional seat after advocating strongly for laws that protect immigrants from Venezuela and Nicaragua who are living in the United States. Shalala would like to extend Temporary Protected Status, or TPS, for immigrants from Nicaragua and Venezuela. 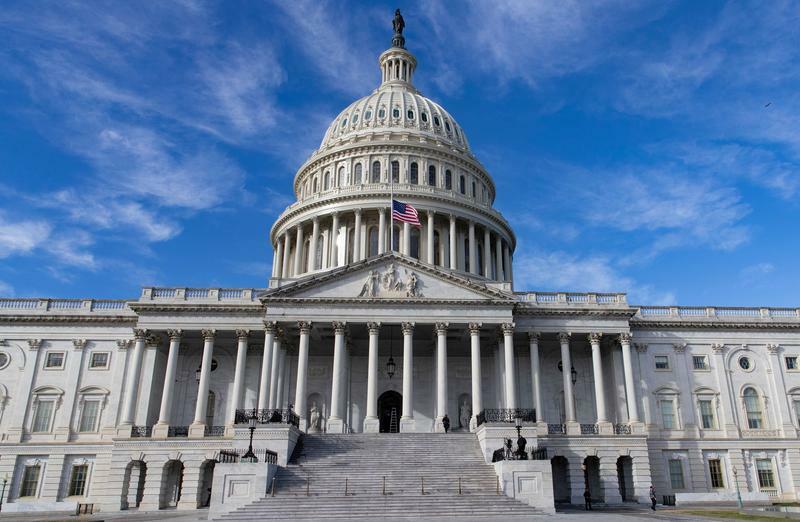 Under the immigration status, which is granted due to conflict, natural disaster or other extraordinary conditions, those with TPS can temporarily live and work legally in the United States and be protected from deportation.